We return to the tradition to honour it, and because the old world is in its own way ordered, interesting and somewhat romantic. Today, theoretically and technically, it's easy to meet or get in touch with someone, but it's not the same thing. Make your first date at the Ethnographic Museum - a different place from the hectic everyday life taken by the shining screens. Coming into the museum halls, you are isolated from the gray world and the outside noise, you will cross to another time, wrapped in the sacraments of the days before the Internet and the computers. Come every Wednesday to a "date" from 15:00 to 17:00! Anyone who decides to come alone with the intention to meet will visit the Ethnographic Museum (Burgas, 69 Slavyanska St.) for free. Public lecture on 9 March at the Historical Museum: "Bulgaria and the Russo-Turkish Wars in the XIX Century"
The guest exhibition "What your bride were you, Mommy?" presents how the bridal tradition of Bulgarians changed in the 20th century. The official opening is on March 1, 2018, at 17:00, at the Ethnographic Museum of RHM Burgas, located behind the church "St. St. Cyril and Methodius". 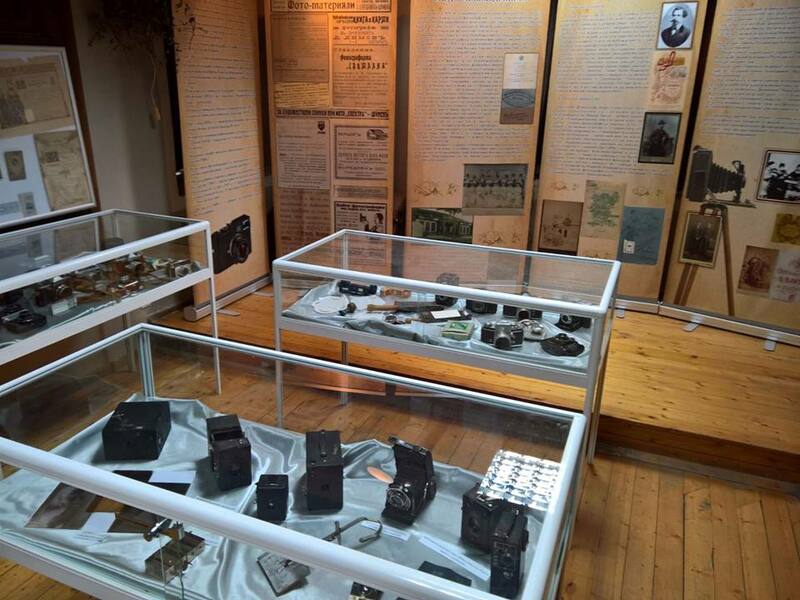 The exposition follows the tendencies in the bridal fashion during the 20th century, represented by bridal wear, wedding accessories, church plate and pictures collected by citizens of Dimitrovgrad. As in the middle of the last century people from more than 900 Bulgarian villages settled in the city, in practice the exhibition presents objects from all over the country. The oldest bridal dress is from the beginning of the 20th century - a wedding dress with woolen top from 1915, combined with the traditional red veil and bridal wreath, and the newest is from 1999. The title of the exhibition is inspired by the poem of Pavel Matev "Letter to Mum", upon whose text Emil Dimitrov performs his unique song. 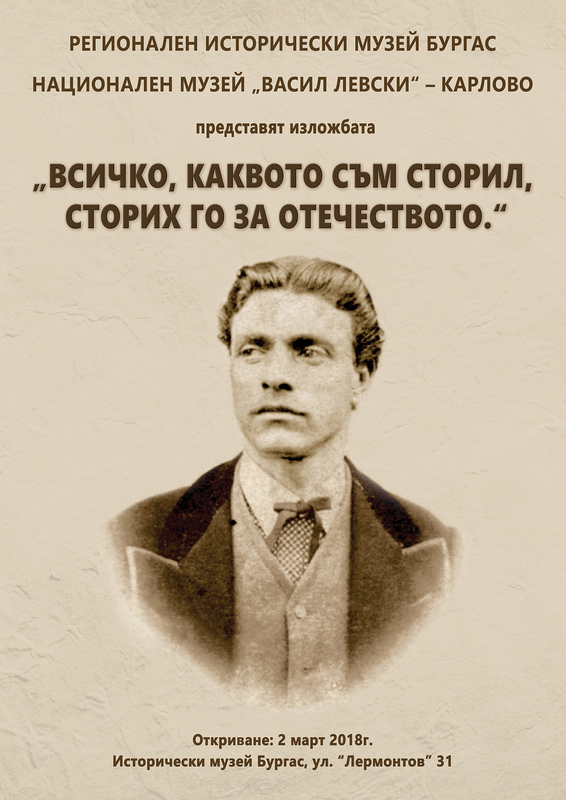 The exhibition from the Historical Museum of Dimitrovgrad will remain in Burgas until 14 May 2018. 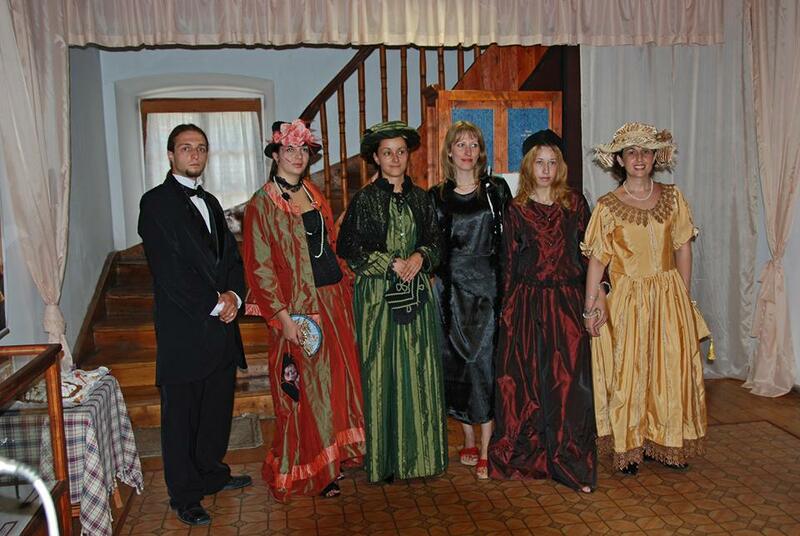 In connection with the preparation of a new exhibition, RHM - Burgas organised a campaign for collection of evening ladies' dresses and formal men's suits worn in the 30s to the 80s of the 20th century. 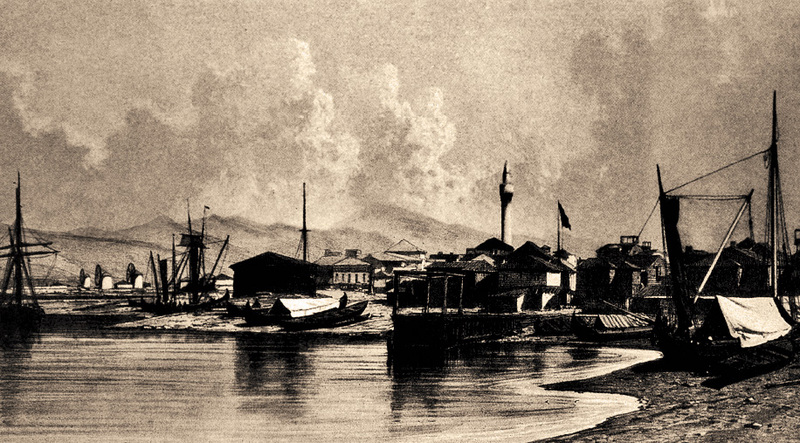 The aim is to present in fuller and more colourful way the life in Burgas city in the past. 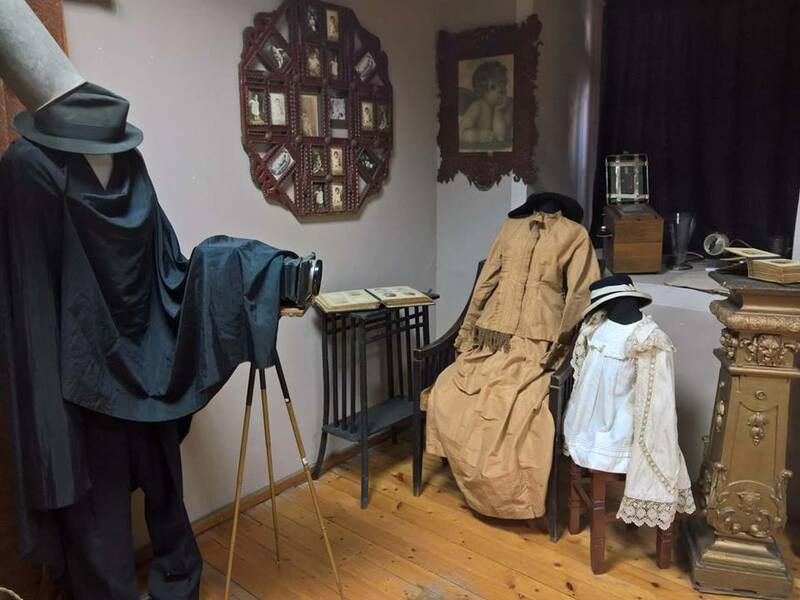 The museum specialists appeal to all citizens of Burgas, who keep their official clothes and photos from that time, and are willing to provide them, to come to the Ethnographic Museum of Burgas, 69 Slavyanska Str. 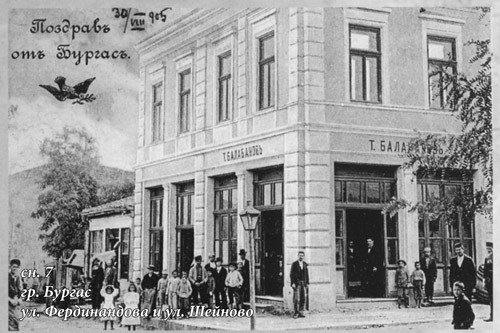 Public lecture in the museum "Burgas in images from the early urban-plans"
The last public lecture for February from the educational program of RHM-Burgas "Find more about Burgas city and the region" will present some of the first urban plans of Burgas. 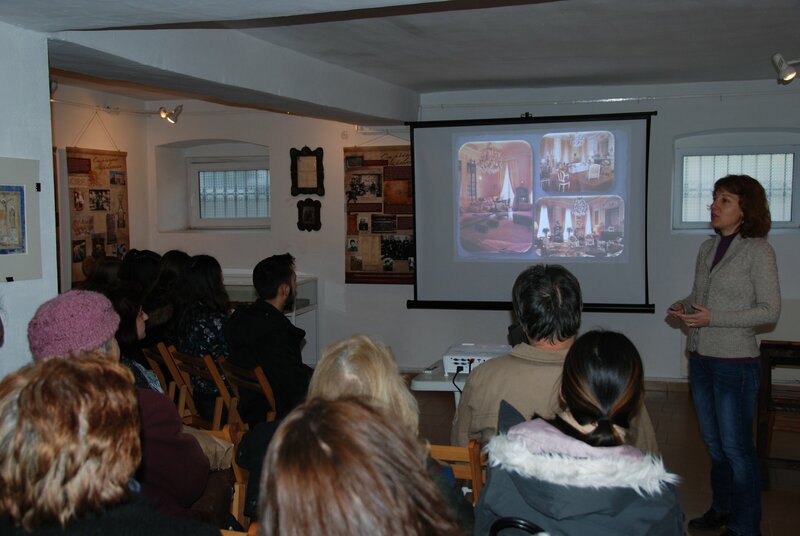 The author of the lecture is the curator of the Historical museum Vladimir Anignostov. February 14 is known as a feast of wine and love. People honour the Christian saints Trifon Zarezan and Valentine. It is a little known, however, that on this day the Bulgarian archaeologists celebrate their professional feast. The celebration at thit date began in 1971 upon the initiative of the Archaeological Institute and Museum of the Bulgarian Academy of Sciences (now the National Archaeological Institute with a Museum at the Bulgarian Academy of Sciences). 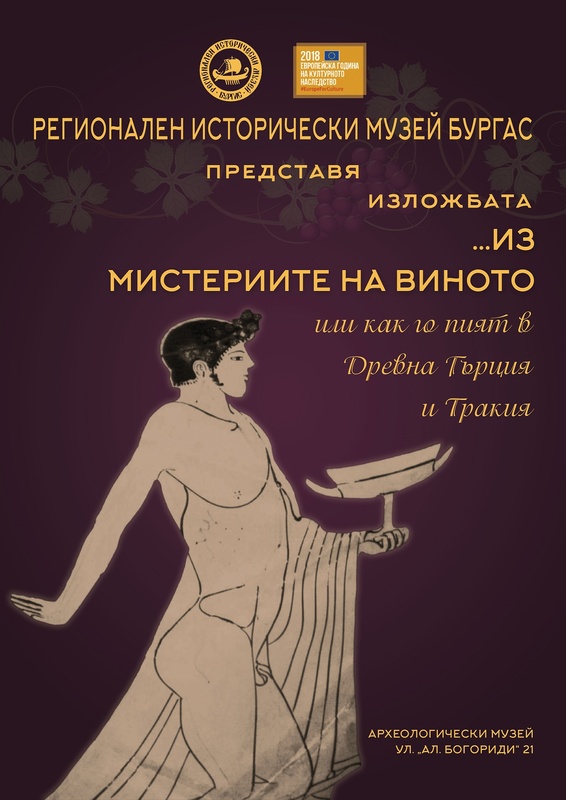 On the occasion of the Archaeologist's Day, the Burgas Archaeological Museum has prepared an interesting exhibition combining the tradition of wine, the love for it and the archaeological science. The exhibition "From the Mysteries of the Wine or How to Drink it in Ancient Greece and Thrace" illustrates the path of the vine - from its appearance, the mysterious practices and iconography of the god of reviving and dying nature, wine, viticulture the joy, Dionysus and his congregation, the symposium or the art of turning the stranger into his friend, the Thracians and the wine - passion, knowledge, communication with the gods ... and the Wine Route. The exhibition will be opened on 15th February (Thursday) at 17:00, in the Archaeological Exposition of RHM-Burgas (21 Bogoridi Street). 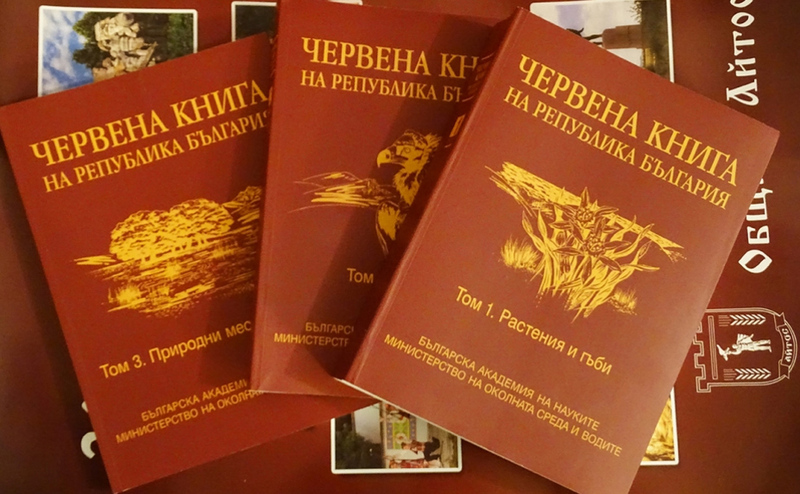 Public lecture at the Burgas Museum on "The Red Book of Bulgaria"
The series of public lectures for February from the educational program of RHM Burgas continues with introduction to some of the threatened species of plants and animals included in the new edition of the Red Data Book of Bulgaria. The author of the lecture is Assoc. Prof. Svetla Dalakchieva, Head of the Natural History Exposition in Burgas. The exhibition "Lightdrawlers from Shumen" by Regional historical museum Shumen can be seen by the citizens and guests of Burgas in the hall of the Ethnographic Exhibition (69 Slavyanska Str.) from 02 February 2018. It follows the development of photographic art from the end of the 19th until the middle of the 20th century. 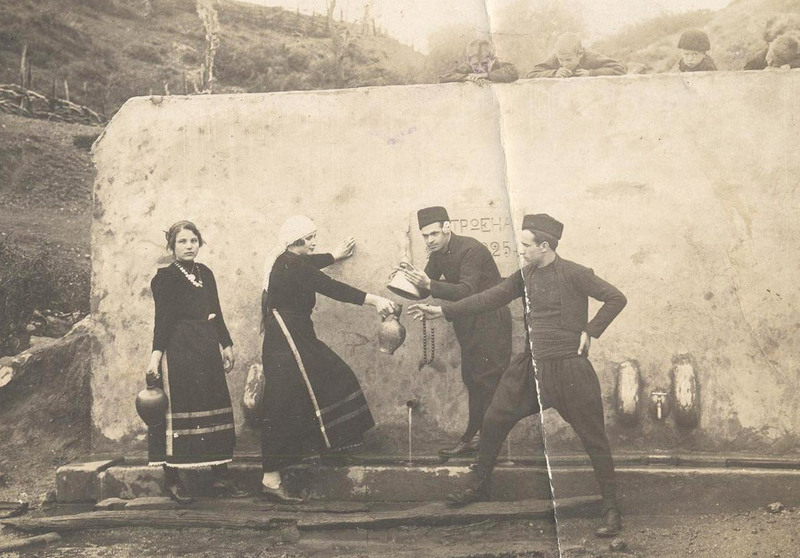 The exhibition presents materials related to the photographic work and the famous family Markarayan from Shumen, who played extremely valuable role for its development in Bulgaria. 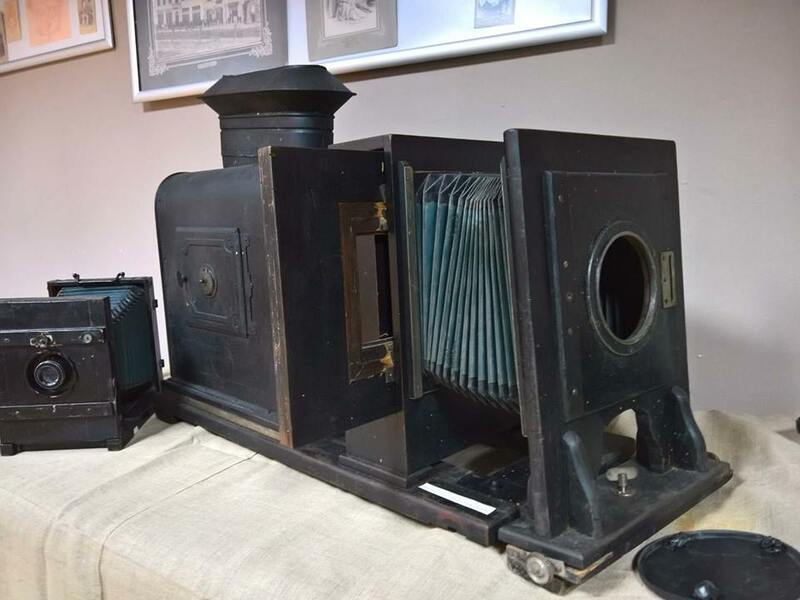 Among the exhibits are original flame photocopiers, magnesia flashes, photographic printing press, roll presses, various cameras, master testimonies, etc.